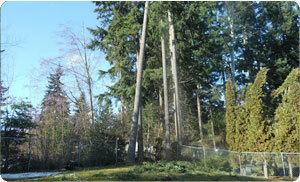 Property owners of Sumner, WA are always searching for a good tree care service provider. They should in fact go for an arborist who can professionally manage their trees, helping them grow better. While pruning and trimming tall trees for tree care could be a challenge for some, it is no big deal for certified arborist. Thus, it is always best to call a well trained arborist to. Our arborist is experienced enough to take care of heritage trees. The team of our arborist Sumner have a great knowledge of tree diseases. Our arborist can prepare landscapes for planting new tree saplings. You can expect your trees to bloom when our arborist works on them. Our certified arborist Sumner considers it his duty to save a tree from dying. Tall trees can be easily trimmed by our certified arborist. Our certified arborist keeps your trees in good shape. Legal documents can be drafted with ease with our certified arborist Sumner. Trees growing around utility cables can be pruned by our certified arborist. 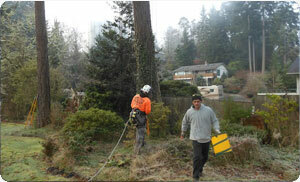 Why Choose Us for Tree Care Services in Sumner? 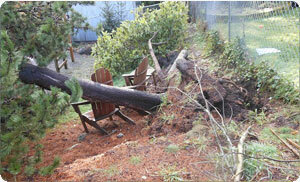 Trees damaged by storm can be inspected by our tree care professionals. Our experts for tree care Sumner focus on the overall health of your trees. We offer efficient tree care services. Our certified arborist can provide best tree care services for safety of trees. Sumner residents can call Hunter's Tree Service at 253-777-1938 for quality tree care services by our arborist. Talk to any of our certified arborist to discuss your needs.